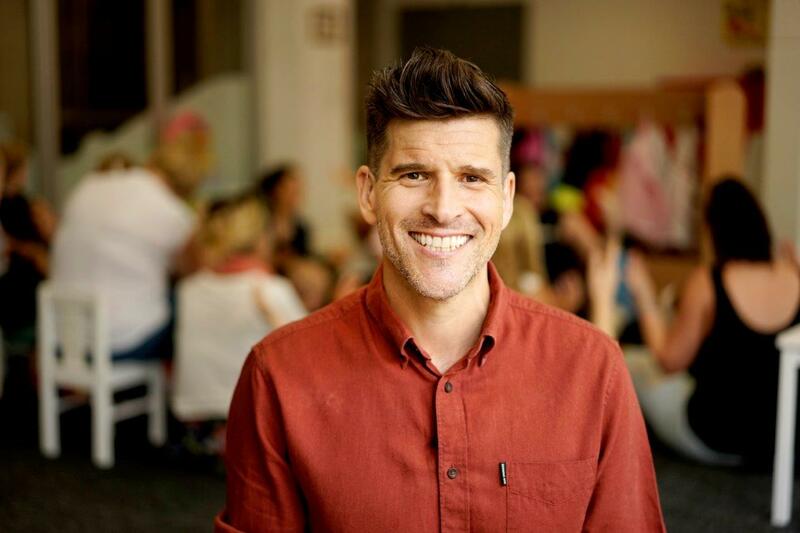 Australian television presenter and podcaster Osher Günsberg, best known as the host of the Australian reality TV franchise The Bachelor, The Bachelorette and Bachelor in Paradise, has signed on as an ambassador for leading children’s charity The Shepherd Centre ahead of Hearing Awareness Week 2018. Having personally lived with Tinnitus (a form of hearing loss) since his late teens, Günsberg says he is proud to get behind an organisation that provides crucial early intervention support for children experiencing hearing loss. “Living with hearing loss, I’ve also seen how much it impacts the people around me – including family. When I don’t have my hearing aids in, either I can’t hear what they are saying at all or my brain makes up the words which as you can imagine really throws off our communication,” said Günsberg. The Shepherd Centre has opened up a world of sound for more than 2,000 children and their families since its foundation. Many of these children are born profoundly deaf and, without early intervention, would not be able to hear their parents tell them they love them nor would they be able to verbally communicate with their family and friends. Günsberg’s role as ambassador will include supporting various initiatives in 2018 hosted by The Shepherd Centre including Hearing Awareness Week (25 February – 3 March) and Loud Shirt Day in (October). For Hearing Awareness Week 2018 Günsberg and The Shepherd Centre are encouraging parents to be aware of the signs of hearing loss and to take the easy online quiz if they think their child might be showing symptoms. “Because of a place like The Shepherd Centre, Australian children born with hearing loss can live rich, fulfilling lives where they contribute to the community. With early intervention support, these children are able to enter mainstream schools with speech and language skills as good as their hearing classmates. These are remarkable, world leading outcomes and I’m really grateful to play a part in supporting these children and their families,” said Günsberg. Jim Hungerford, Chief Executive Officer of The Shepherd Centre, said Günsberg’s firsthand experience with hearing loss make him a fantastic and passionate advocate for The Shepherd Centre. Click here to hear why Günsberg has chosen to be a proud ambassador for The Shepherd Centre.